Yesterday, Housemates took part in a quiz about their time in the Big Brother House having to pass through three rounds before making it into the winners zone. Andy, Laura, Jackson, Alex and Sam eventually passed through all three rounds and made it to the winner’s zone and won prizes. Andy and Laura won nothing, Jackson won a spa experience and Alex won a three course meal with a Housemate of his choice. Sam won the power to save one Housemate and replace them with another. 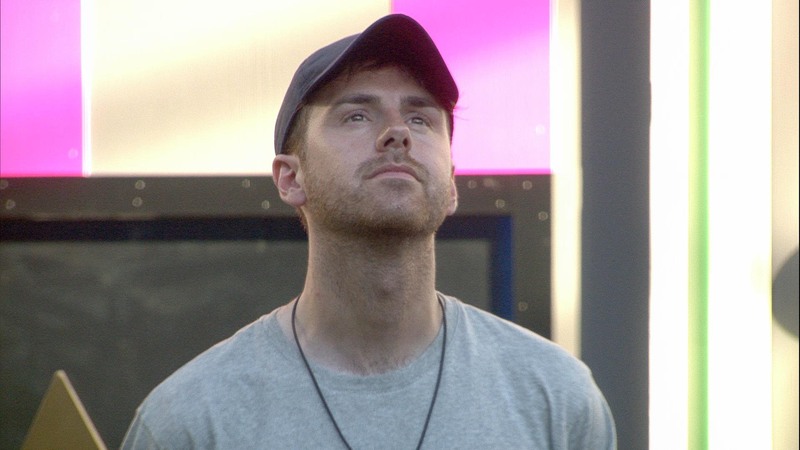 On Big Brother’s instruction, Sam announced that he would be saving Jayne from facing eviction. Big Brother asked which Housemate he’d like to nominate and his reasons for nominating them. Sam decided to replace Jayne with Andy, stating that he believed Andy had an advantage during Annihilation week. This means that Andy, Jackson, Jason and Laura will face eviction on Friday night.